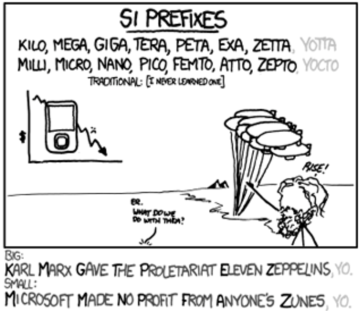 Mnemonics - helping developers remember intrinsics since 1973. \: Backslash is a man falling backwards. /: Forwardslash is the opposite. Mnemonics: aiding or designed to aid the memory. For Developers. Yeah.